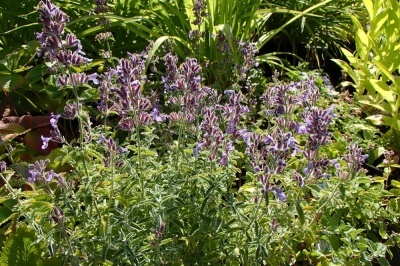 An upright catmint of medium habit. Similar to but less vigorous than Six Hills Giant. 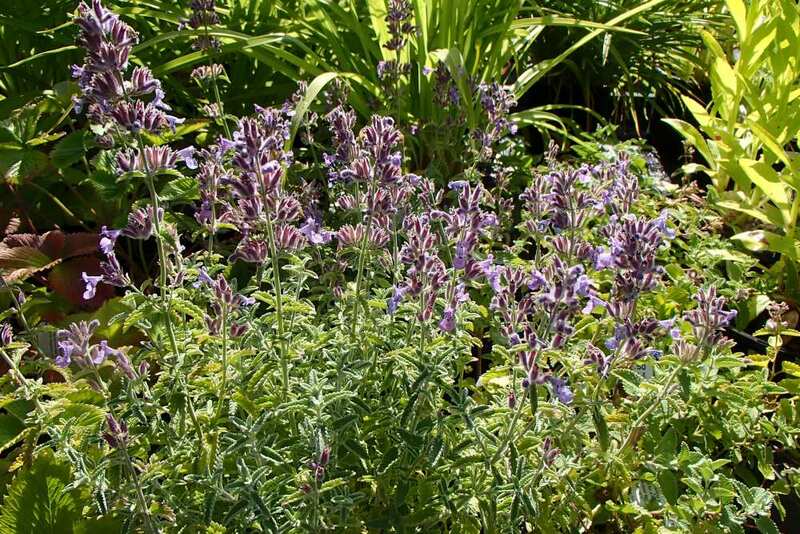 Ideal for edging a border where the aromatic foliage can be enjoyed. Perfect for a Mediterranean style garden with or as an alternative to Lavender. Grows to about 60cm. As with other catmints this has a soperific effect on Cats. 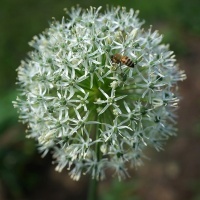 A superb Allium with spherical heads of white flowers up to 16cm (6in) across from May-June. Alliums make a great statement and focal point in a border. Attracts bees and butterflies. 1.2 metres (4 feet).